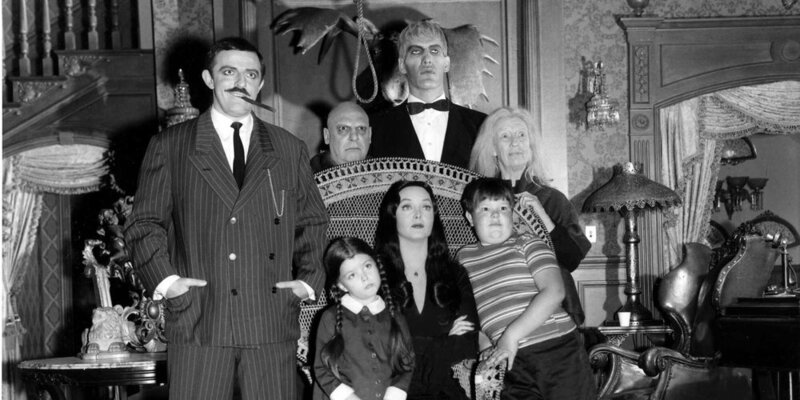 We typically associate The Addams Family with the month of October, Halloween, and all things spooky and ooky. However, maybe they just want to have some fun and dance to non-spooky tunes every now and then. A video is making its rounds on the Internet that shows the famous family dancing along to “Disorder” by Joy Division. It’s fun to watch this family dancing to something that no one would expect. What other songs do you think they’d dance well to?